Happy Monday, friends! I made tiramisu for the first time over the weekend, and I figured today would be the perfect day to post it because Mondays always need coffee and coffee related things. Also I’m excited to introduce you to Icebox Coffee if you have never heard of it before. Icebox has their headquarters right here in Birmingham, Alabama and, as you probably guessed, they make the most delicious cold brew coffee. Icebox has two flavors, Madagascar Vanilla and New Orleans Blend, which come in concentrate or single bottles that are ready for drinkin’. As you can see in the photo below, the bottle of concentrate comes with a little, separate compartment that lets you measure it out. Then you mix with water or milk! You might know that I run a local blogging community with my friends Meredith and Molly. 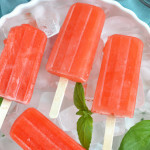 We teamed up with Icebox for a fun recipe contest! 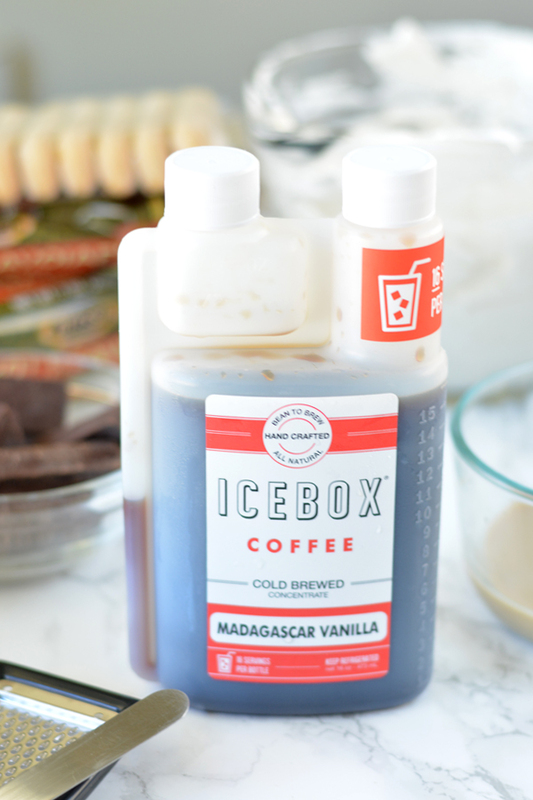 Members of Birmingham Bloggers purchased Icebox Coffee, made a recipe, and then shared it all over social media. We’ll be choosing a winner on Friday! Woop! Meredith and I decided not to enter the actual contest, but we still really wanted to make a recipe featuring this super cool coffee. She made a killer coffee cake and I went with tiramisu. It was the perfect opportunity to make it! Plus, tiramisu is no bake, no cooking, and no sweating over your stove, which makes it a great choice for summer. After getting some inspiration from Pinterest, I decided to line a springform pan with lady fingers (which were not soaked in coffee since I wanted them to stand up on their own) and then fill it with the tiramisu layers. 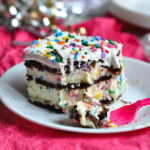 The layers consist of lady fingers dipped in coffee (obvi), a cream cheese + whipped cream mixture, which also has Kahlua in it, shaved bittersweet chocolate, and then a top layer of regular whipped cream. A dusting of cocoa powder and a bright pink ribbon completes the presentation! And there you have it. A fancy-looking Italian dessert made with awesome local coffee, and you don’t even have to heat up your kitchen. This is what I call a must-make summer dessert, people. Try your hand at it if you haven’t before! 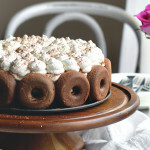 Super easy tiramisu featuring Icebox Coffee, a local to Birmingham iced coffee company! 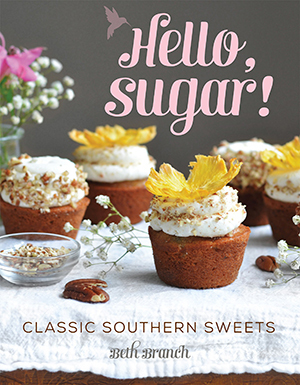 In a medium-sized bowl, beat cream cheese and powdered sugar on medium speed until smooth and no lumps remain. Add Kahlua and mix well. In another bowl, or the bowl of a stand mixer with the whisk attachment, whip one cup of heavy whipping cream until still peaks form. Carefully fold the whipped cream into the cream cheese mixture. In a shallow dish, stir together 2 ounces of Icebox Coffee concentrate and 1 cup milk. Next, cover the lady fingers with half of the cream cheese whipped cream. Top with a thin layer of chocolate shavings. Repeat the layers with more lady fingers, whipped cream, and chocolate shavings. Store the tiramisu in the fridge. In the bowl of a stand mixer with the whisk attachment, whip the second cup of whipping cream until stiff peaks form. 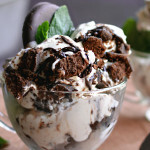 Pipe or spread whipped cream on top of the tiramisu and dust with cocoa powder. Store covered in the refrigerator until ready to serve. 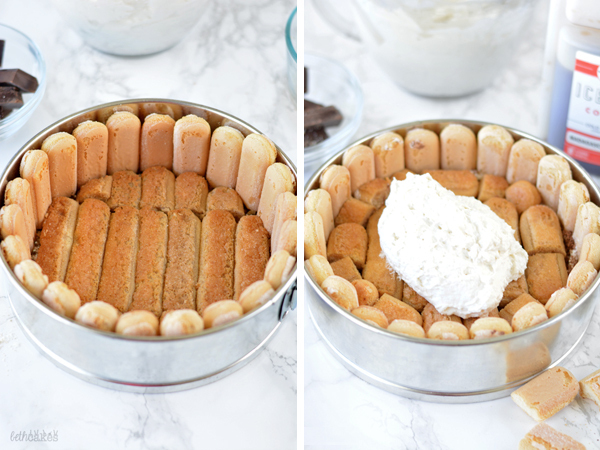 Very into icebox/no-bake cakes this summer so I love this tiramisu recipe and that Icebox coffee sounds really cool! Just can’t fathom drinking hot coffee in this weather. Beth! 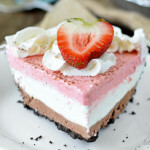 What a truly beautiful dessert! 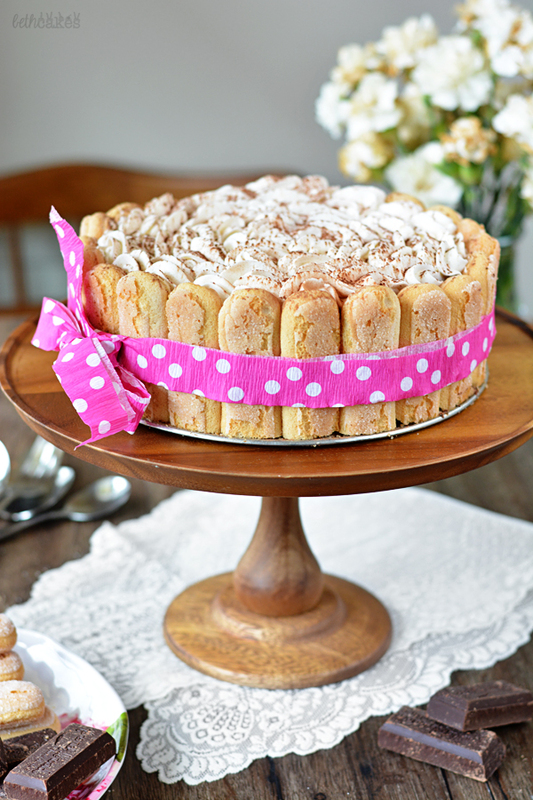 Just love this twist on the regular tiramisu – your a genius! This is such a great idea! 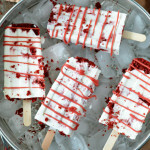 Icebox desserts are a dream during the thick of summer. Sure would have loved tasting this one, it looks delicious! That little measuring/pouring spout is totally genius! 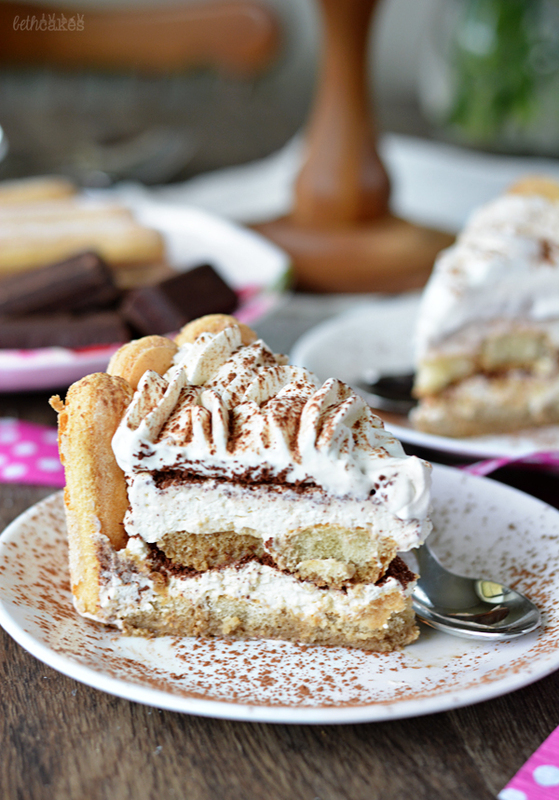 And this tiramisu looks amazing. I haven’t made tiramisu in a couple years and now that’s basically all I want to do right now! Local coffee places are the best! I have two that we love here 🙂 This cake looks delicious! I still have yet to make tiramisu at home! 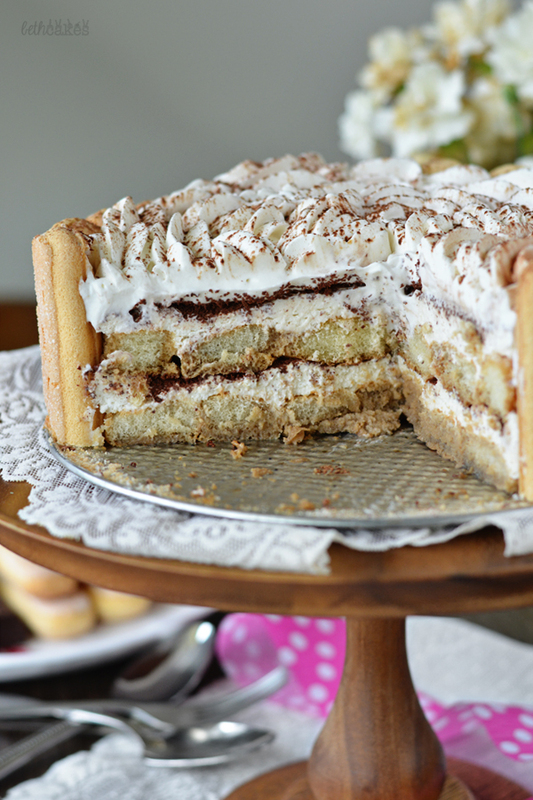 What a beautiful tiramisu! It’s been too long since I’ve made it! Beth, the tiramisu looks devine! 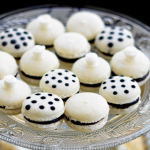 Where in the world did you find those beautiful ladyfingers? The ones I see in the store are much smaller. I love all y’all’s Blog names!!! This cake looks great! After lent, I will make !! !